The GMC online portal facilitates the doctors to apply for getting the registration certificate which grants them the permission to practice in Gujarat. A doctor can apply for provisional certificate for working as intern for a temporary certificate and then after MBBS can apply for a permanent certificate. It also facilitates to obtain other certificates like additional degree, CPS degrees and Good Standing Certificate (NOC). For any type of certificates the doctors have to create their user id and proceed with the procedure of getting the certificate online. 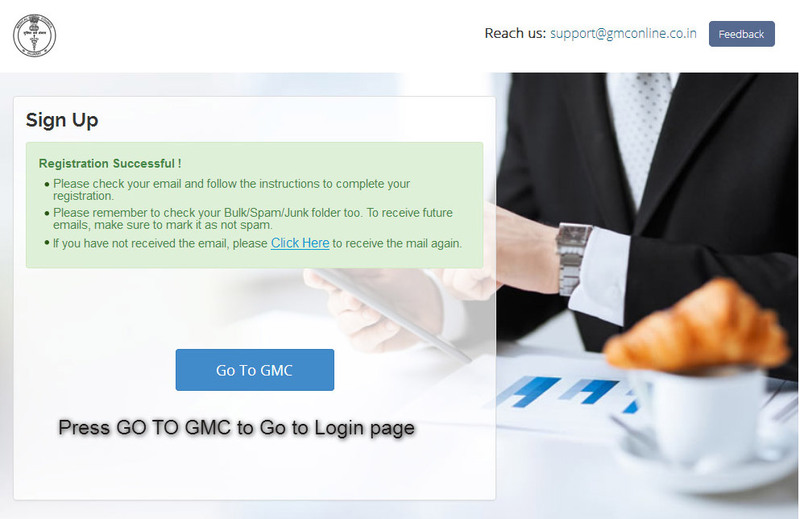 Then the user has to access the mail box of the email id provided and authenticate the link provided in the mail from GMC. 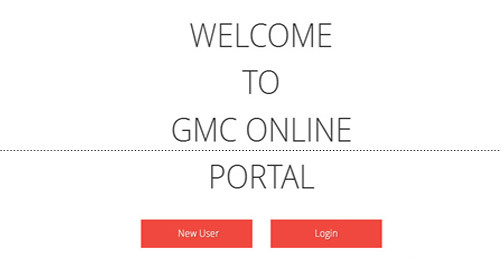 The link takes the User back to the GMC portal and the User using the User Id and password logs in for further proceedings. 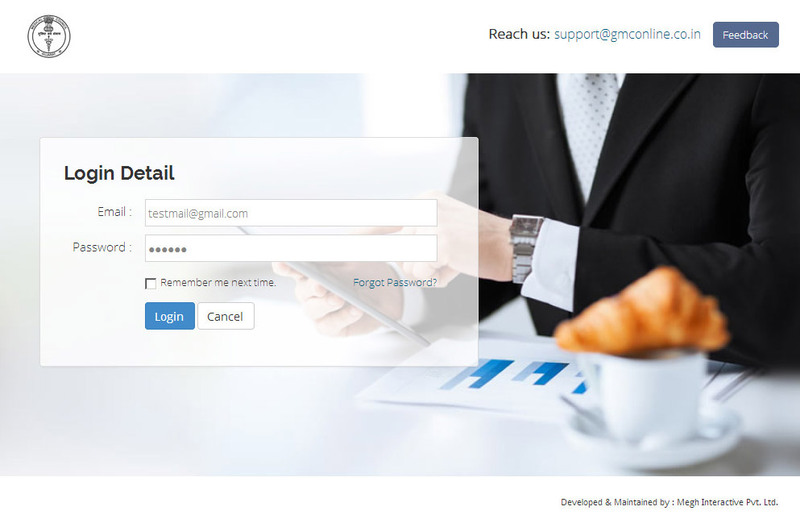 When Clicked on Login (after providing with the user id and password), the system will facilitate with further proceedings. The system asks if the User has Permanent MBBS Registration Number already. Note: Choose the right selection of having the permanent number or not, as this system will not allow going back and edit if gone wrong. The system allows only one user per email id. 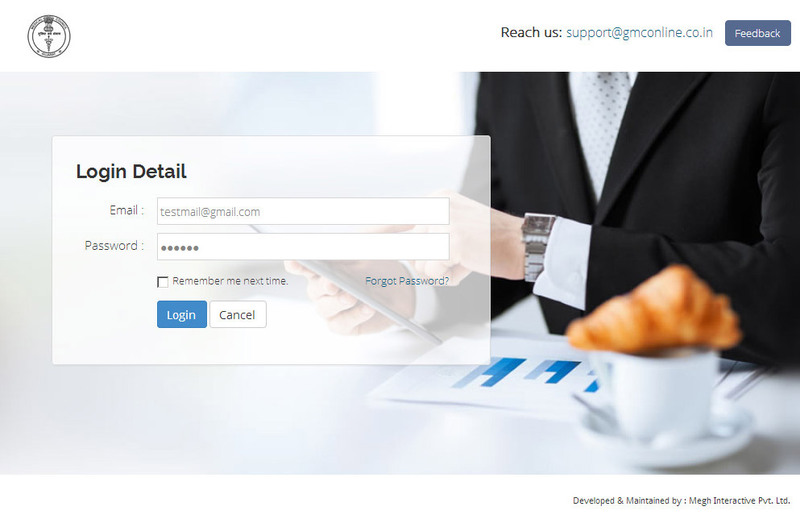 If gone wrong, the user has to register again using another email id and proceed with the validation and login to the Portal. Check for the details like Permanent Registration number, Name, address and upload the Permanent MBBS certificate. If the details holds true for you, click on 'Submit' and If the details are not true, click on 'Not Me. Try Again'. After the process the system notifies the user. 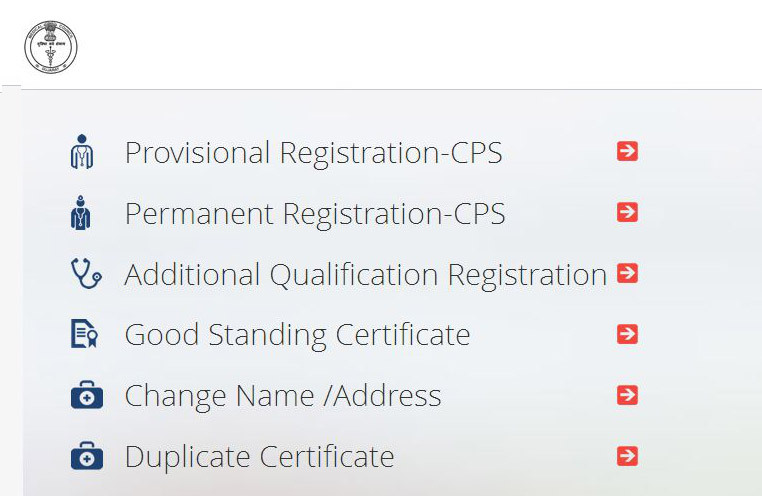 After the verification is completed by administrator users can proceed further for additional applications such as Additional degree, Good Standing Certificate (NOC), Both type of CPS application, Change request for name/ Address.